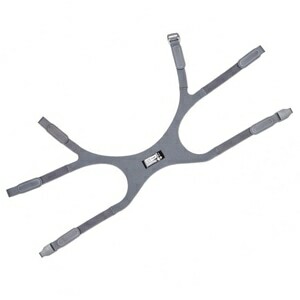 Many CPAP & BiPAP users find that one of the most annoying parts of therapy is the constant presence of the cold, ugly, medical tubing that connects the user's system to the mask or interface. In addition cold hoses and tubing can cause condensation and rain-out disrupting sleep and therapy. 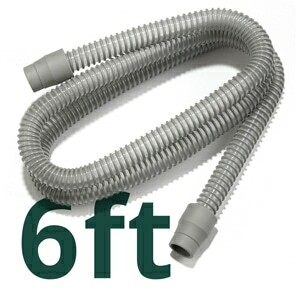 Soft and stylish fleece Snuggle Hoses help solve these problems. Each Snuggle Hose is stitched from soft, warm fleece to help insulate tubing and prevent rain-out. Snuggle Hoses are durably constructed with Velcro end straps for a secure fit; and they come in a variety of colors to suit your personal style. Maybe the best part of Snuggle Hoses though is that the warm fleece materials is much more comfortable and soft to touch (for you and your partner) through the night. I would sometimes be annoyed by the sound of the hose "ribs" sliding against my night stand. This solves that, while simultaneously protecting the tube from needless wear and tear. Considering that my ClimateLine heated tube costs $40, this is a worthwhile investment. Sleep well, and cheers! 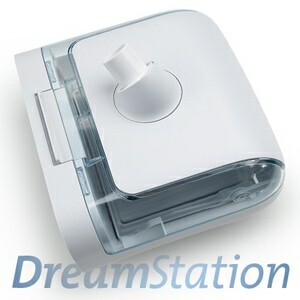 Made my CPAP experience more comfortable. Instructions were great, it fits well and is secure on the hose. Absolutely, positively, prevents rain-out with non heated tubing. It fits perfectly and is easy to install on my Respironics performance white tubing. It also prevents noise when the tubing contacts my wood headboard, and eliminates that "hospital" look. I highly recommend it. I got the sky blue snugglehose , but the color is nothing like the one in the picture. It's very light and dull--just hideous in general. Also, the velcro that is supposed to keep it on the hose is weak and just doesn't do its job. Overall, I'm very disappointed. I like that they are soft and feel good to my skin. The tubing moves so much easier as I restlessly move around in bed due to the operation I had on my right shoulder. 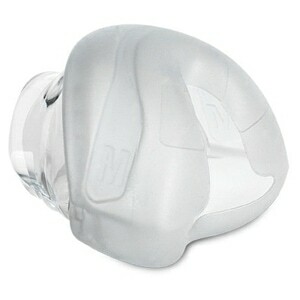 I love the tubing cover got it in pink, just wish I would of got the red instead. its a nice warm touch on the winter nights. It does seem to slip away from the ends. Like a blankey for my sleepy machine! I love, love, love this snuggle that encloses my CPAP hose. It makes it enjoyable to fall asleep to. The end does fall down from time to time, but I will be fixing that with a bit of velcro on the hose fitting. I wake up much less often in the night now, since my hose isn't making that ripping sound of plastic teeth on the sideboard of the bed when I turn over. The cover also makes it possible to sleep with the hose up on the bed now, which is much more comfortable in all ways. Hubby is active duty US Navy attached to an aircraft carrier. The birthing (where they sleep) is always cold & the noise of the tube hitting the rack (bed) was bothersome. This immediately solved both problems! AWESOME! I am glad to have the industrial sounds of the standard tubing muted and the mechanical touch softened. Thanks for offering a great product. Didn't quite keep the moisture warmed up as much as I'd like but it keeps my body insulated from the the cold tubing. I love the SnuggleHose. Since first purchasing one last year, I know have 4 in order to change colors. Now I do not have to have the plastic hose against my skin. They are well made and just wash with laundry and put back on. Great little accessory! I was having 2 issues , first was having my hose slide off the top of the bed jerking on my face mask. This always woke me up and really aggravating. The second in cooler weather I would get some rainout in my heated tube, since installing this that issue has gone away. This product keeps my CPAP hose warm & eliminates the condensation that forms when my room temp is cooler than the air coming frm the machine. No more waking up in middle of night w/ feeling I am 'drowning'. Just wash & reuse. I have to keep my tube underneath the covers to keep condensation at a minimum and had high hopes that this product would eliminate that need. Unfortunately, the condensation was actually increased. So I am back to the undercover operation. I am very pleased with this product and highly recommend it to anyone who finds the cold discomfort of the bare breathing hose an irratant. I find that I don't wake when chilled by a cold bare hose anymore. I'm glad to have seen it on your web site. Why did I wait so long to get this?! 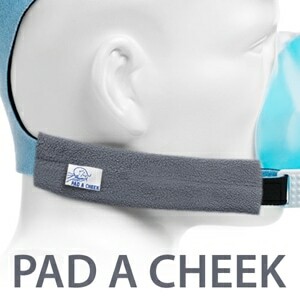 The SnuggleHose is intended to prevent rain-out in your CPAP hose and, even worse, in your mask. And this low-tech solution works!! It's not perfect, but it's nearly so. We turn our furnace low at night to economize and for comfort. The colder the winter, however, the lower the temps in the house, and the more rain-out I get. I'd been turning the humidity level down on the CPAP to keep rain-out to a minimum, but developed very dry and crusty nostrils as a result. With my SnuggleHose, I've turned the humidification up again and my nose is healing. I'm thrilled! Also, this is the website with the most pattern choices and I found one that blends with the colours and patterns of our bedding; I can hang the hose over my bedpost to air out during the day without the eyesore effect. Why did I wait so long to get this little miracle?! The snuggle Hose fleece cleans up the look of the machine tubing. The machine looks neater. This keeps my tubing quiet and soft. It used to bump my headboard all night, making an annoying cackle. It is also soft to the touch instead of cold plastic. Very worth the cost. It's nice to have something soft against you instead of a cold plastic hose. I have also purchased this item for my friend who has cats and like to chew on your CPAC tubing. Hopefully this will eliminate them biting through her CPAP tubing.